All families should have access to affordable, high quality childcare and before and after school care and local councils can play a crucial role in ensuring this happens. 1. Planning to ensure there are high quality and affordable locally available child care places to meet the different needs of the community both now and into the future. 2. Providing high quality, affordable, local child care centres which are run by council or not-for profit organisations. ‘Not-for-profit’ being defined as early childhood services that operate as part of a community and are not primarily motivated by the desire to make a profit. 3. Working with local schools to help provide high quality and affordable before and after school care delivered by fully qualified and compliant not for profit organisations for all families needing this service. Councils can and should play an important role in advocating for more and better childcare centres and before and after school care services that meet the needs of local families. Too often there are long waiting lists for childcare places, particularly for certain types of childcare such as long day care in the 0- 2 age group. Too often, also, there are significant waiting lists for families wanting before and after school care, due at least in part, to the limited venues some schools are able to provide for these services. As well as advocating for more and better before and after school care services, the limitation on suitable school venues for before and after school care can, for example, potentially be addressed by using existing council facilities such as town halls and community centres for use as venues where they are located close to local schools and can be run by suitably qualified and compliant not for profit organisations. Similarly council facilities can and often are used to run council-run or not for profit child care centres. While not all Councils will be able to run their own council-run childcare centres, having council-run childcare centres provides leadership and an educational resource within the local childcare sector and sets the local standards higher. Different families have different child care needs. Some families need long day care, others need occasional day care. Some families want to be a member of a regular local play group and some families will have a child with special needs. 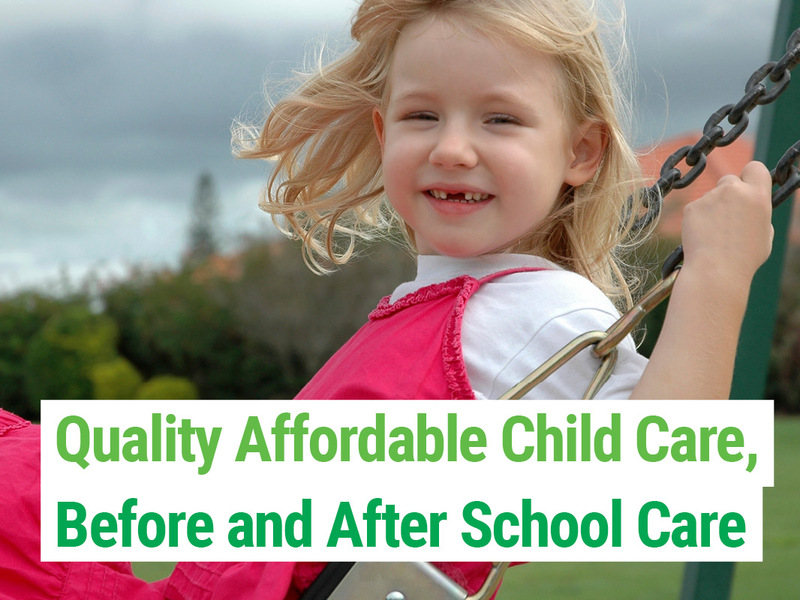 The Greens are committed to ensuring that the different child care needs of all local families are fully met locally.